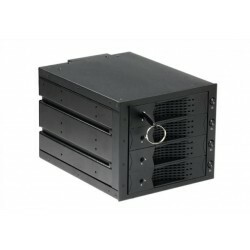 Mobile Rack There are 10 products. 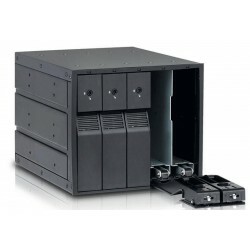 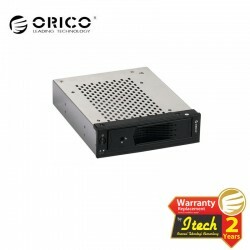 The newest released CD-ROM space 3TB 3.5” HDD mobile rack ORICO 1105SS has creative outer and transcendental frame design, comfortable using experience, stable excellent performance, making you manage many HDD easily. 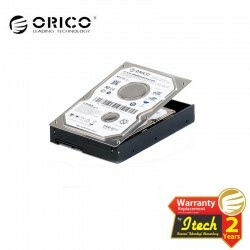 ORICO 6203SS make full use of two standard 5.25” CD-ROM space, support 3pcs 3.5” SATA HDD at same time, maximum capacity up to 3*3TB=9TB, make you manage your data and material more convenient and swifter. 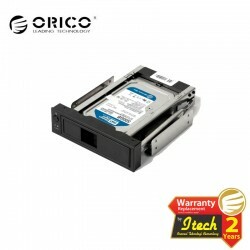 ORICO 6204SS make full use of three standard 5.25” CD-ROM space, support 4pcs 3.5” SATA HDD at same time, maximum capacity up to 4*3TB=12TB, make you manage your data and material more convenient and swifter. 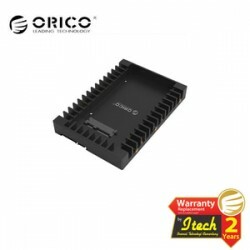 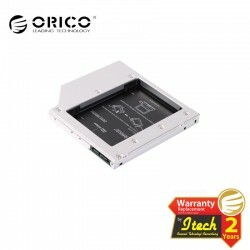 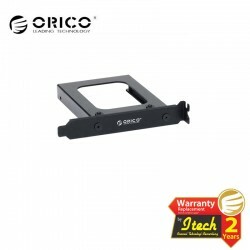 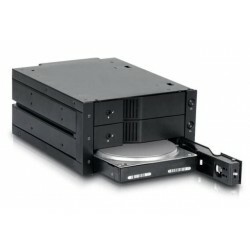 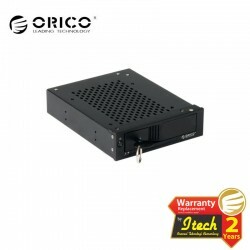 ORICO 1106 series is the CD-ROM space 3.5” HDD mobile rack, which support all 3.5” SATA/SAS HDD, tool free and scressless design make you can change your HDD with 3 seconds, support hot-swap.